Ready to invest in a CNC CMM? 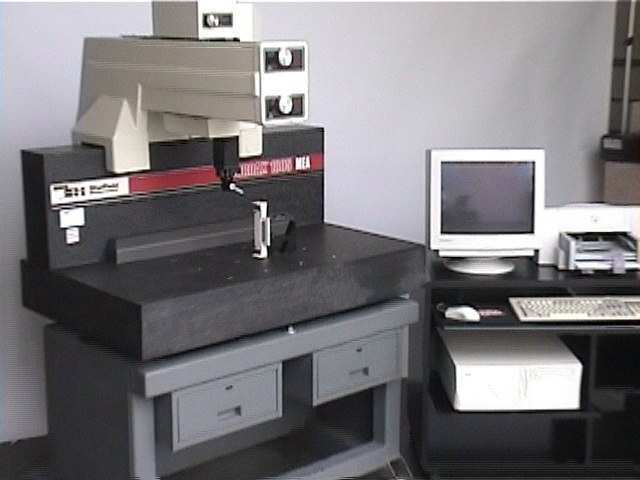 Then let CMM Technology put our more than 25 years of cmm experience to work for you! We can put together the right CMM, Probe System, and Inspection Software that is required for your particular application, at a fraction of the cost of a new CMM. 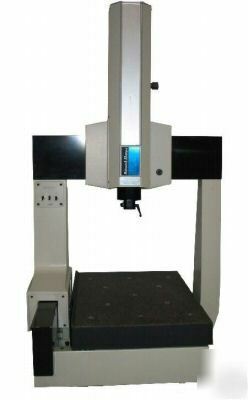 Further, we offer the same warranty as a new coordinate measuring machine. A full 12 months! As the largest independent service company for cmm’s we know all of the details of each manufacturer and each of their models. 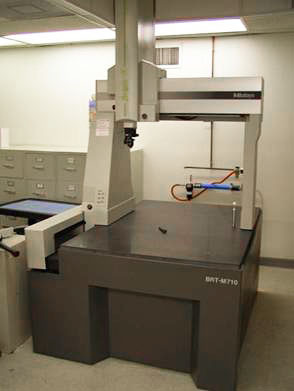 Because of this intimate knowledge, we may not have the most expansive selection of used cmm’s, but we undoubtedly have the best selection. As a result of our extensive experience servicing these machines for over 25 years, we know which models to avoid and which to stock, so you can trust that all of our used cmm’s are the best in the business. 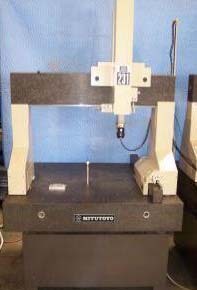 From Brown and Sharpe to Mitutoyo, from Sheffield to Starrett to Zeiss, CMM Technology has the expertise necessary to direct you to the most appropriate CMM for your particular needs and goals. Your used certified CNC CMM is shipped with your chosen probing system and software. 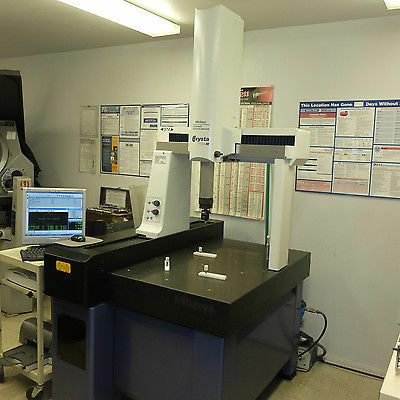 As a special incentive, we set up your CMM and perform a complete calibration. We then train you at your plant, using your CMM, on your parts. All of this is included at no extra cost! And what about our prices? Again, we’ve been in business for more than 25 years, and we want to serve your cmm needs both now and well into the future. Therefore, our biggest concern is in building a long-term relationship with you and your company. Our rock bottom prices help us to initiate that relationship. 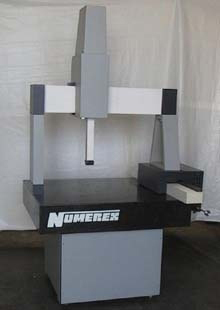 So give us a call today, and let us help you to find the most affordable and efficient used cmm for your company. 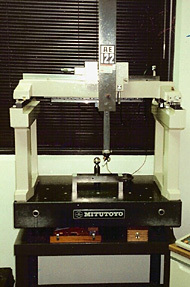 All our DCC (CNC)CMM’s are subject to prior sale.